PASSPORT HOLDERS OF THE COUNTRIES LISTED BELOW DO NOT REQUIRE VISAS TO ENTER BOTSWANA. Angola, Antigua & Barbuda, Argentina, Australia, Austria, Bahamas, Bahrain, Barbados, Belgium, Belize, Brazil, Brunei Darussalam, Bulgaria, Canada, Cuba, Chile, Costa Rica, Croatia, Cyprus, Czech Republic, Denmark, Dominica, Dominican Republic, Estonia, Finland, France, Gambia, Germany, Greece, Grenada, Guyana, Holy Sea,Hong Kong, Hungary, Ireland, Israel, Italy, Jamaica, Japan, Kenya, Kiribati, Kuwait, Latvia, Lesotho, Liechtenstein, Lithuania, Luxembourg, Malawi, Malaysia, Maldives, Malta, Mauritius, Mexico, Monaco, Mozambique, Namibia, Nauru, Netherlands, New Zealand, Norway,Oman, Papua New Guinea, Paraguay, Peru, Poland, Portugal, Qatar, Republic of Iceland, Romania, Russia, Saint Kitts and Nevis, Saint Lucia, Saint Vincent & Grenadines, Samoa, San Marino, Saudi Arabia, Seychelles, Sierra Leone, Singapore, Slovak Republic, Slovenia, Solomon Islands, South Africa, South Korea,South Sudan, Spain, Swaziland, Sweden, Switzerland, Tanzania, Tonga, Trinidad & Tobago, Turkey, Tuvalu, Uganda, United Arab Emirates, United Kingdom, United States of America, Uruguay, Vanuatu, Venezuela, Yugoslavia, Zambia, Zimbabwe. IT MAY PLEASE BE NOTED THAT PASSPORT HOLDERS FROM COUNTRIES THAT ARE NOT ON THIS LIST MUST APPLY FOR VISAS TO ENTER BOTSWANA. 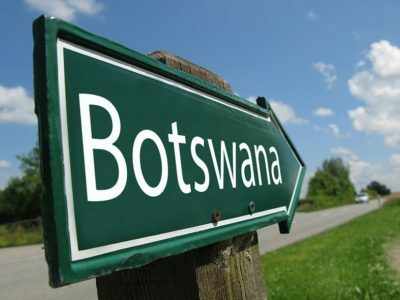 Please also note that the main languages spoken in Botswana are English (official language) and Setswana (national language). Batswana citizens staying in the BENELUX (Belgium, The Netherlands and Luxembourg), France, Italy and Germany are encouraged to register with the Embassy. 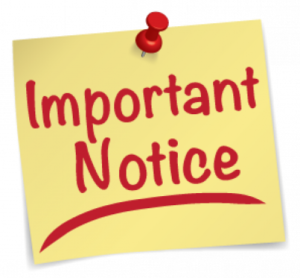 The following documents are requested when submitting registration.